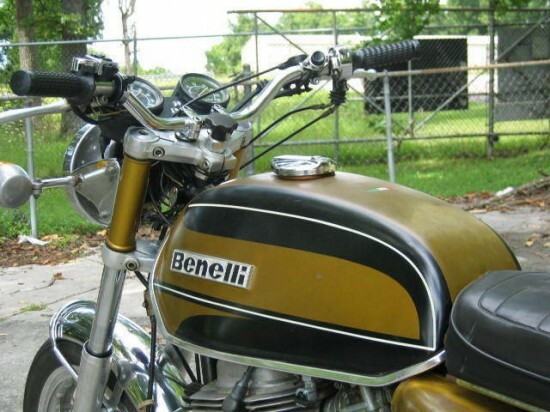 Today, we’ve got a relatively rare little parallel-twin machine from Benelli, a company more widely known for their four and six-cylinder machines. Benelli was started in 1911 by Teresa Benelli as a way to keep her six sons employed and out of trouble. Originally, their shop repaired bicycles and motorcycles but by 1921, they’d released a machine powered by their own, in-house engine. 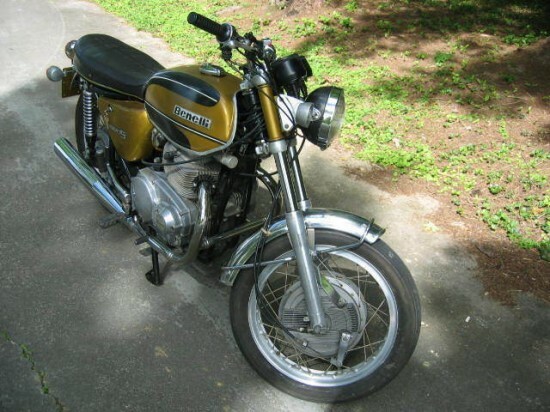 The Tornado 650 was introduced in 1969 and was intended to compete with the bigger offerings from Norton and Triumph in the US and Great Britain. It was reliable and competitively quick, with a claimed top speed of 117mph. 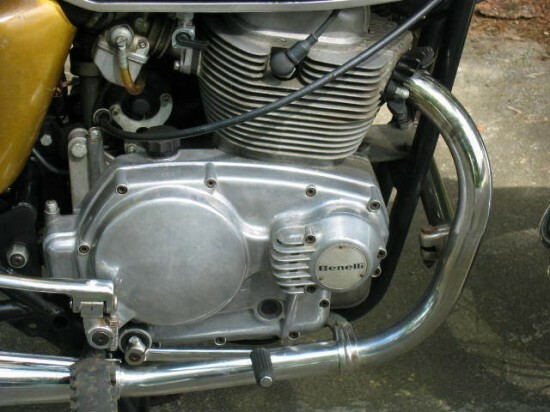 This particular machine would have been among the very last, as the 650 was supersceded by Benelli’s four and six cylinder models in the mid 1970’s. 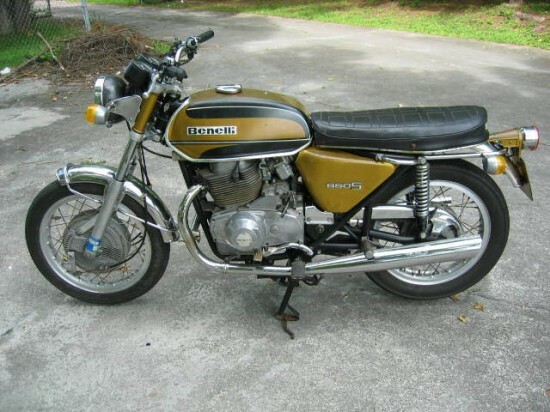 While superficially similar to the British bikes it was intended to compete against, the Benelli Tornado 650 offered a slightly more refined feel and engineering sophistication. 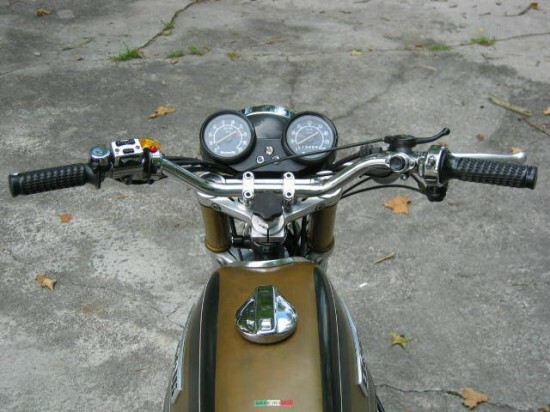 On the down side, if you’re buying one today, a Norton or Triumph has a veritable phone book of custom, aftermarket, and NOS parts available, in addition to a strong network of builders and experts to help you keep your ride running or customize it to taste. Benellis are rare ducks, and it might be a bit harder to find support and parts for them. There may not be really anything to set this Benelli apart from its British contemporaries in terms of outright performance, but there is something to be said for owning something just a bit unusual, and while this Benelli may not shout out its individuality, its still a classy machine.